Book Code: 8E, D. ER, Aluminum, INTR CLR SC. 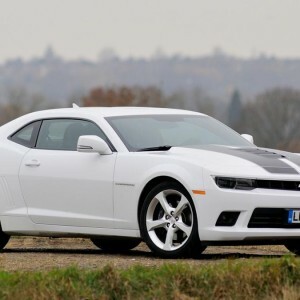 No pictures found for plate number BEAST in Mississippi, United States. click here to add a picture. No videos found for plate number BEAST in Mississippi, United States. click here to add a video. No owners found for plate number BEAST in Mississippi, United States. click here to add an owner. 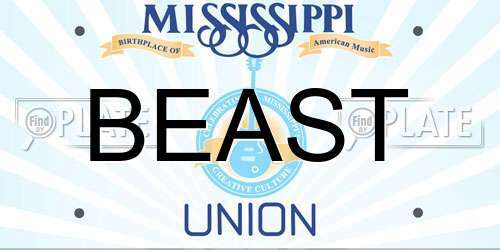 No related websites found for plate number BEAST in Mississippi, United States. click here to add a related website.